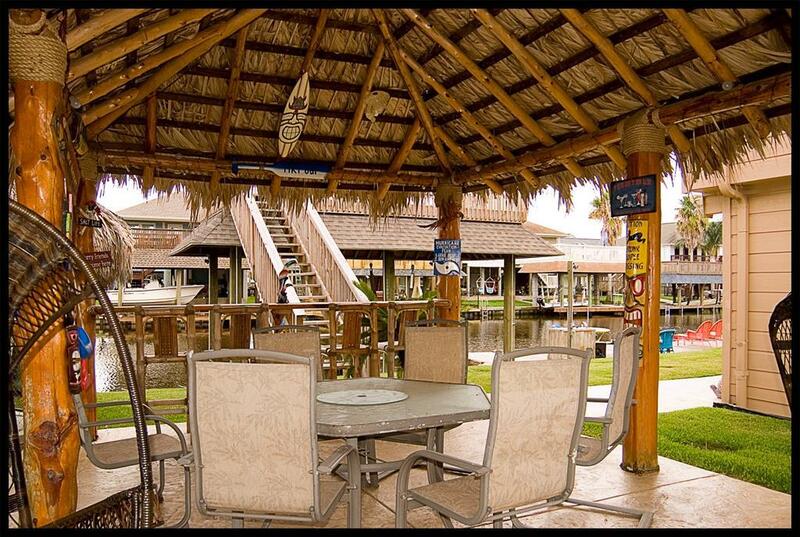 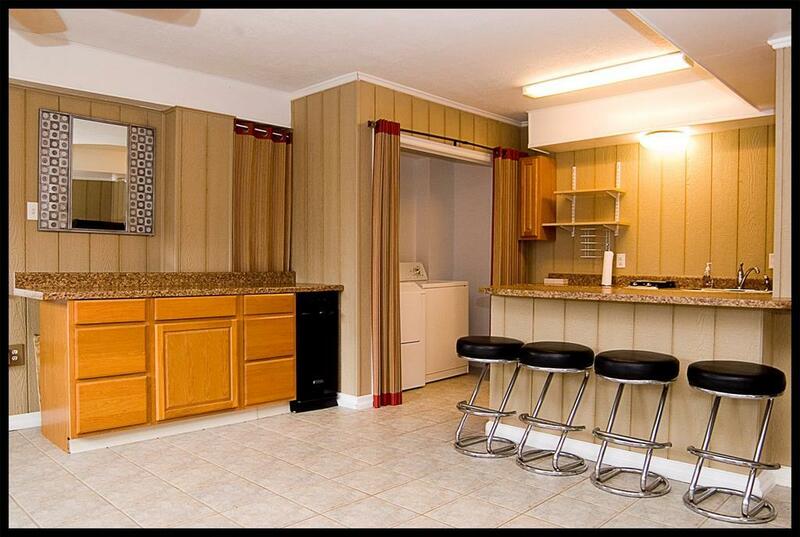 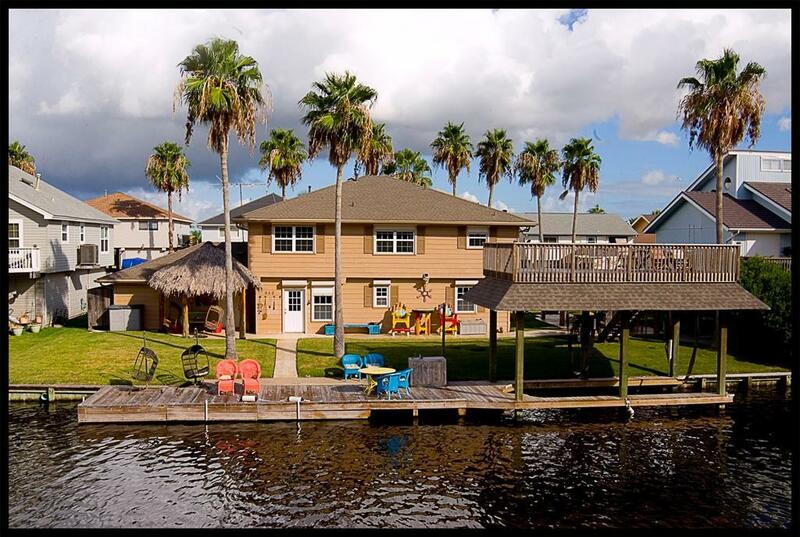 The Palapas Paradise, on the water/canal, is ready for the entire family. 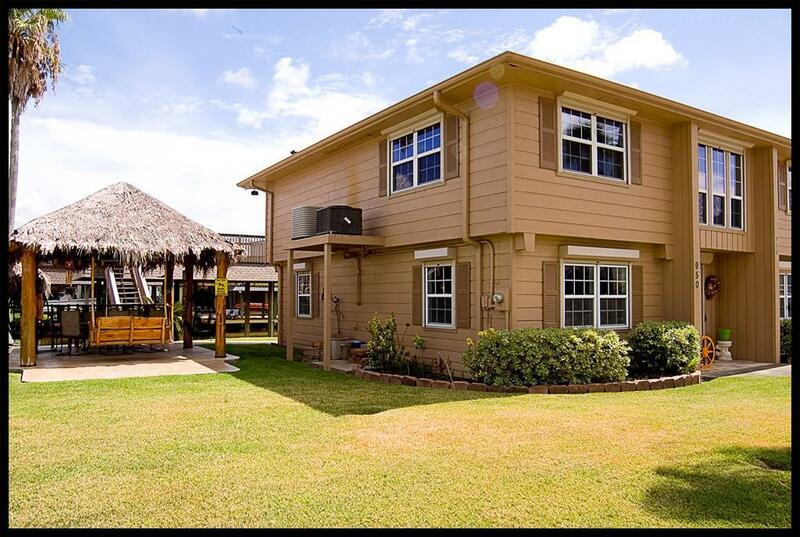 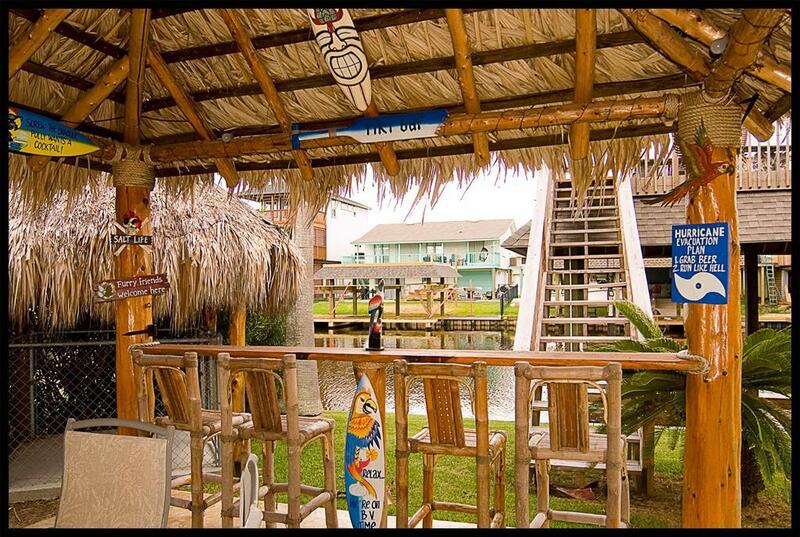 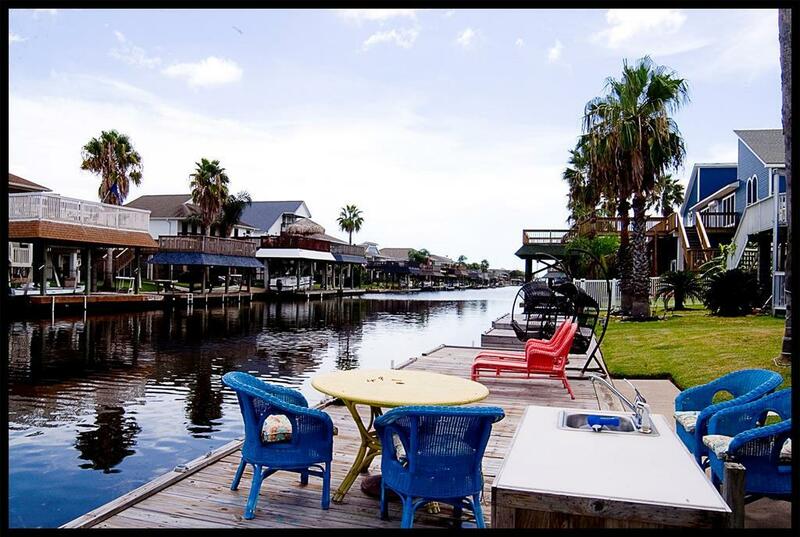 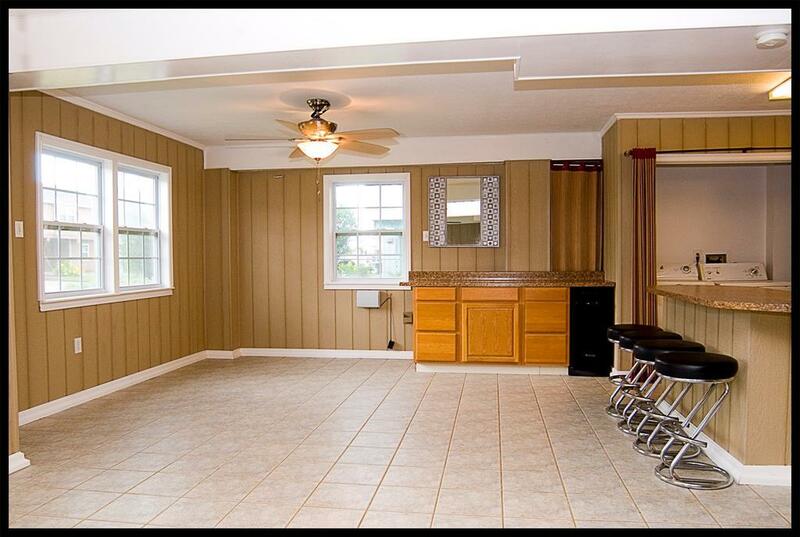 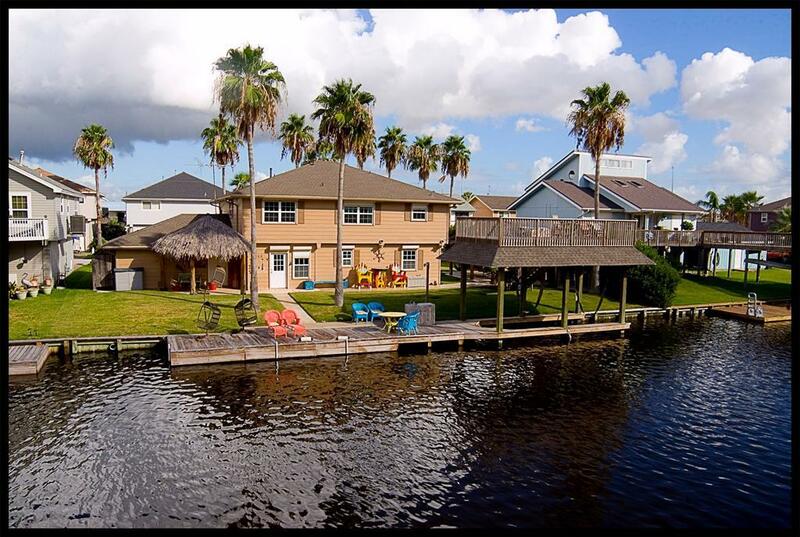 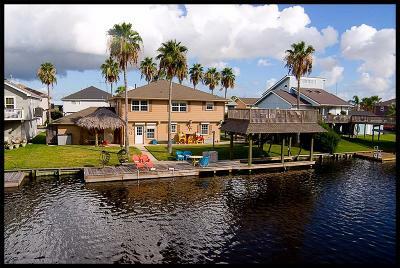 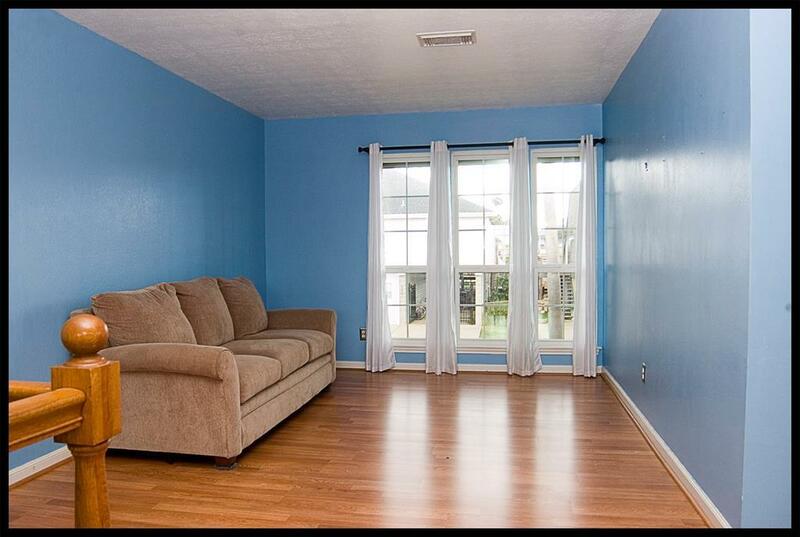 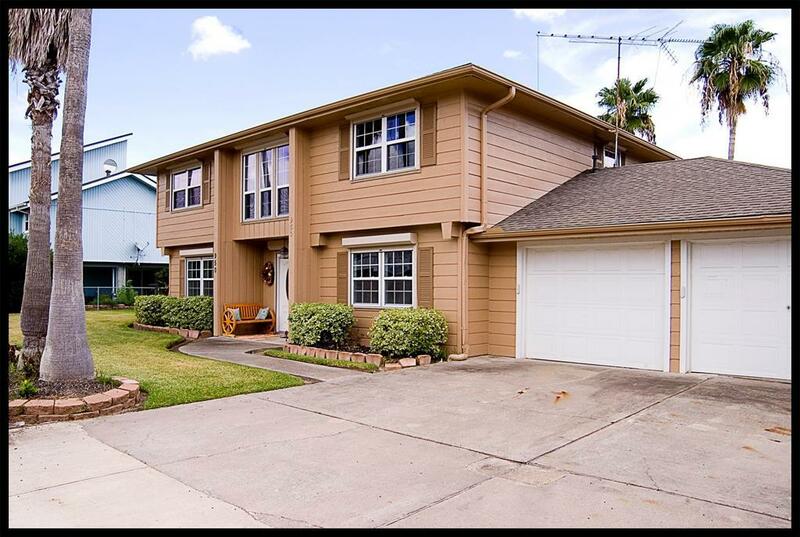 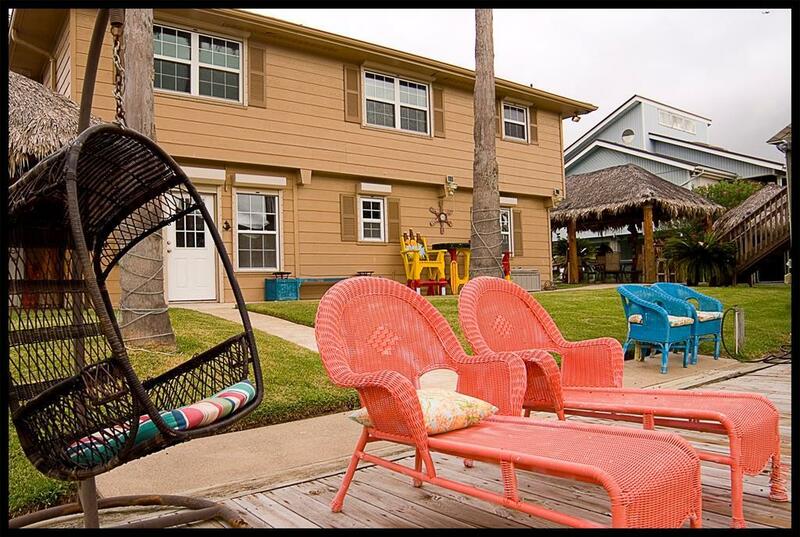 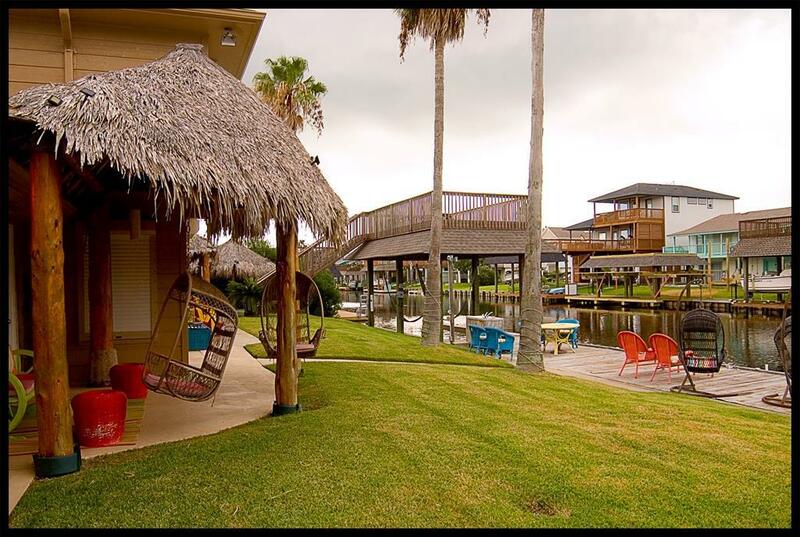 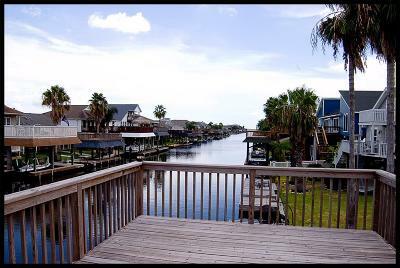 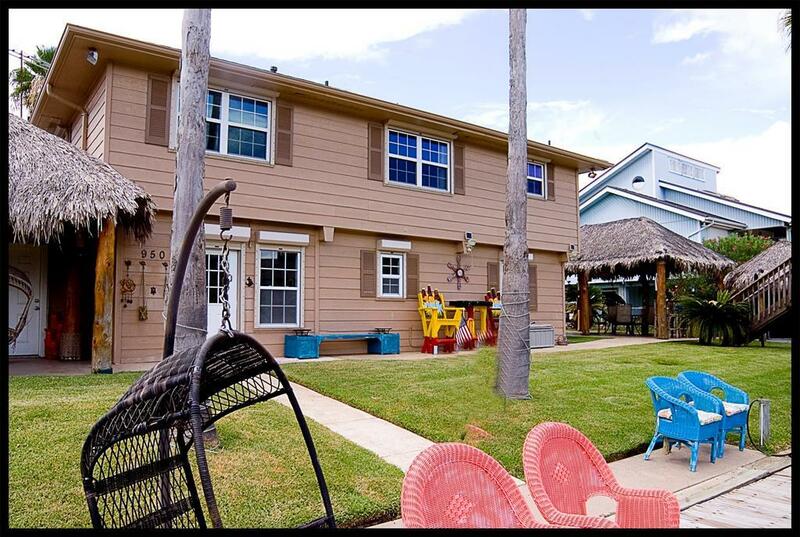 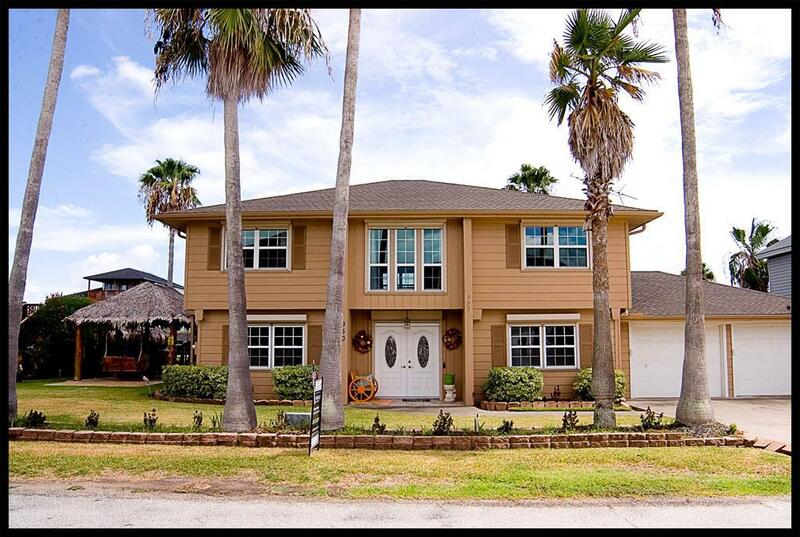 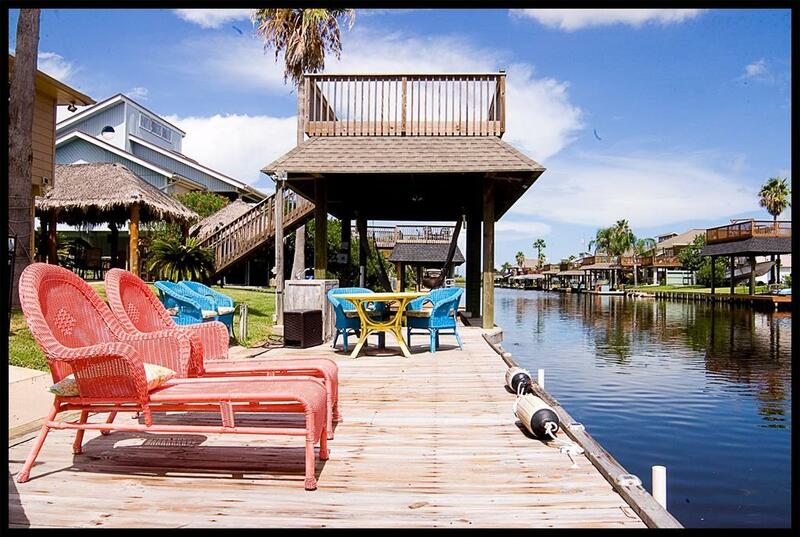 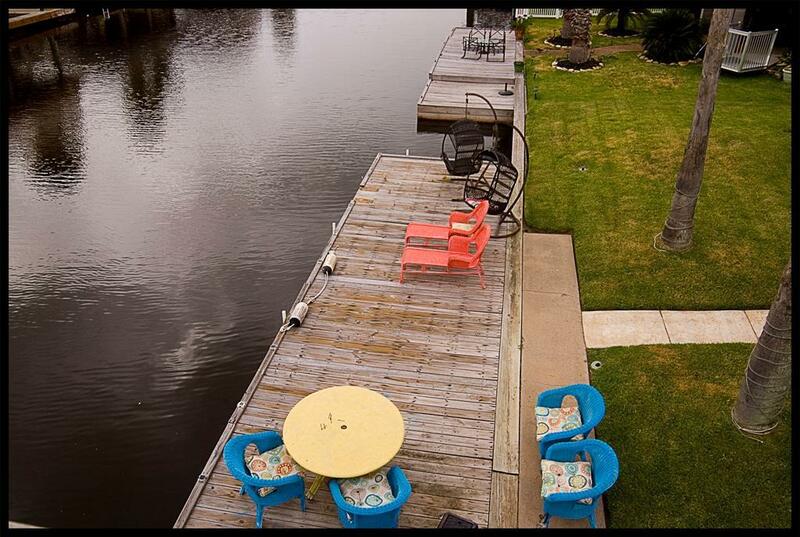 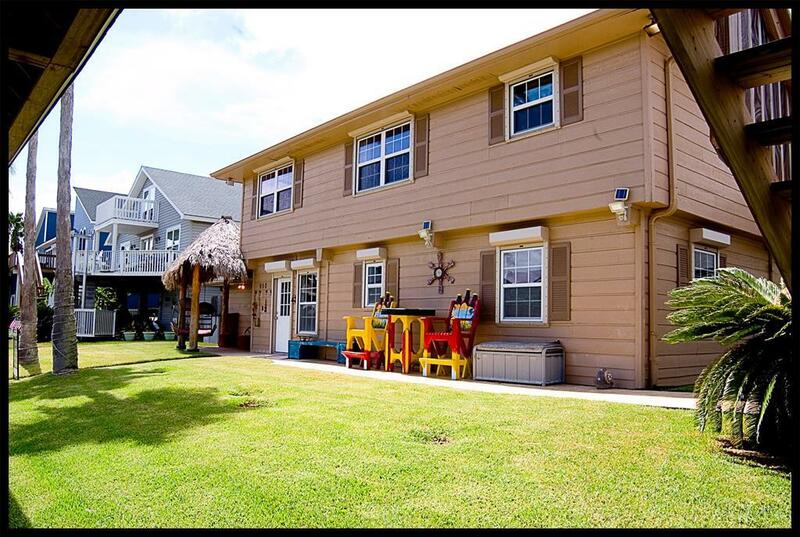 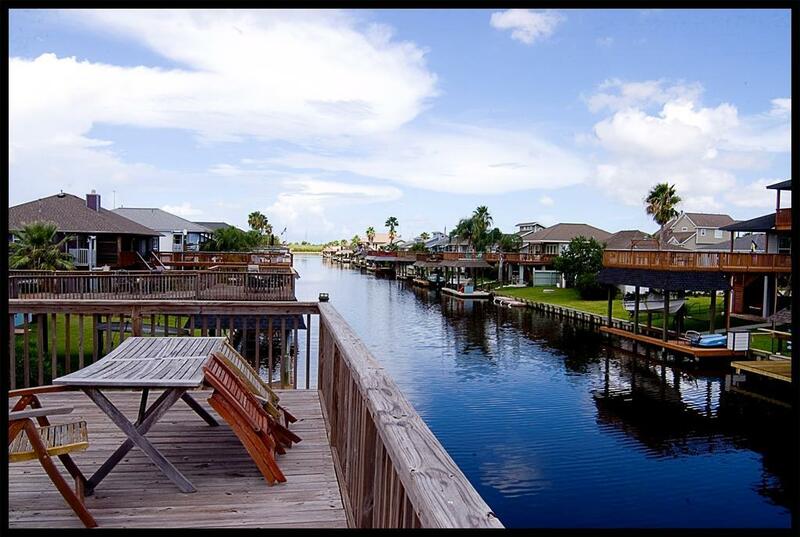 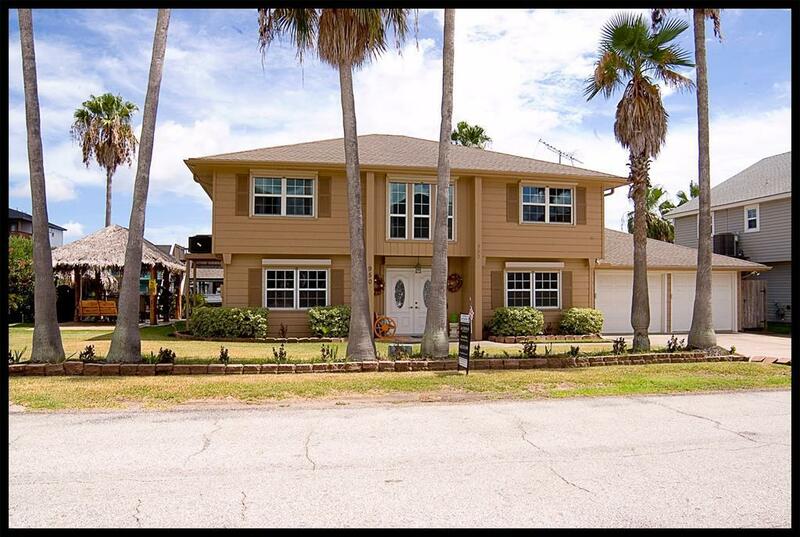 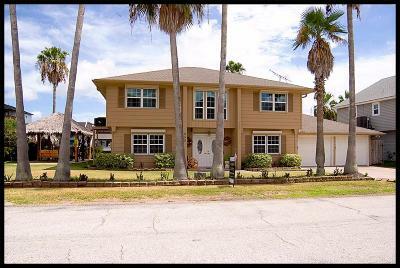 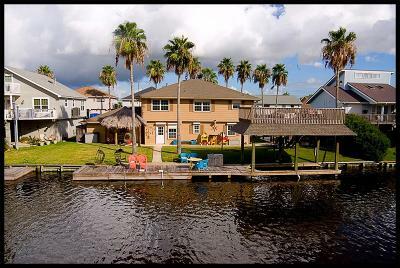 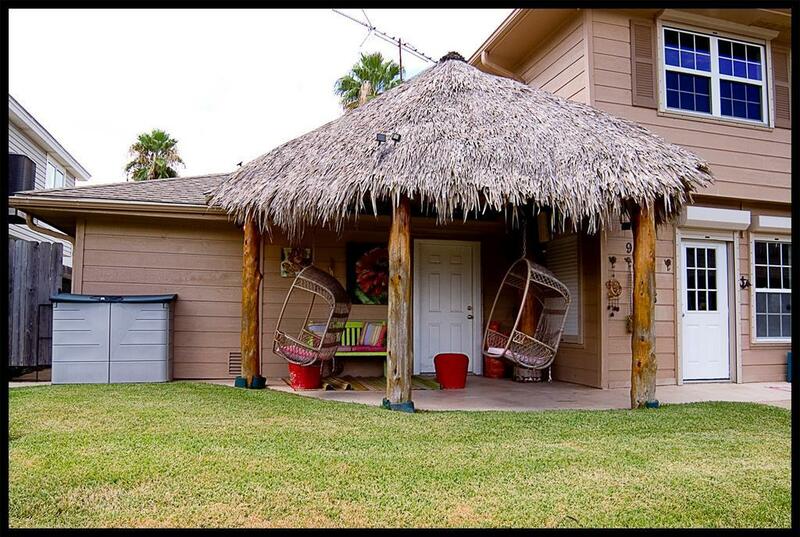 Come take a break and enjoy this waterfront home on a double east facing lot in Bayou Vista. 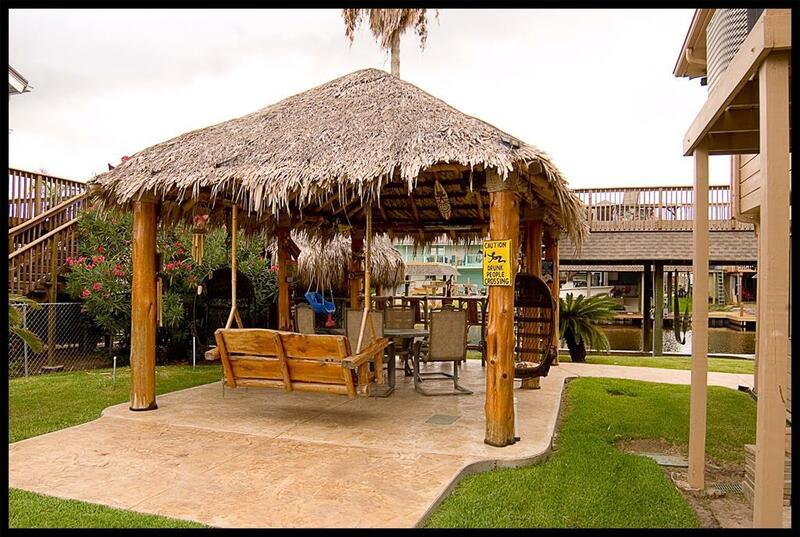 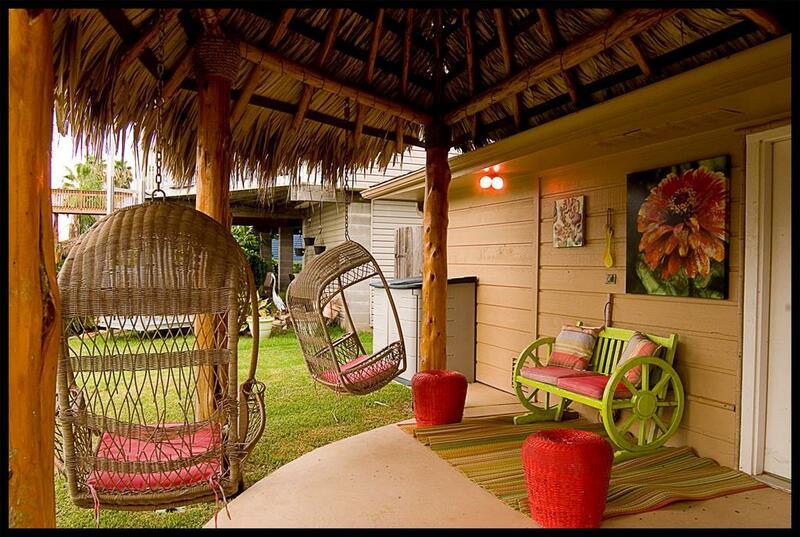 You will find two large palapas for entertaining, a palapa for your pets and a lot of space inside for the entire family. 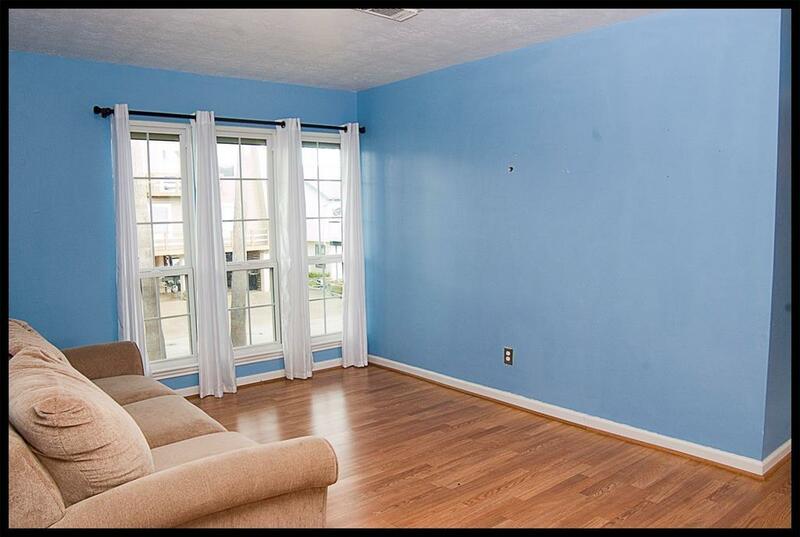 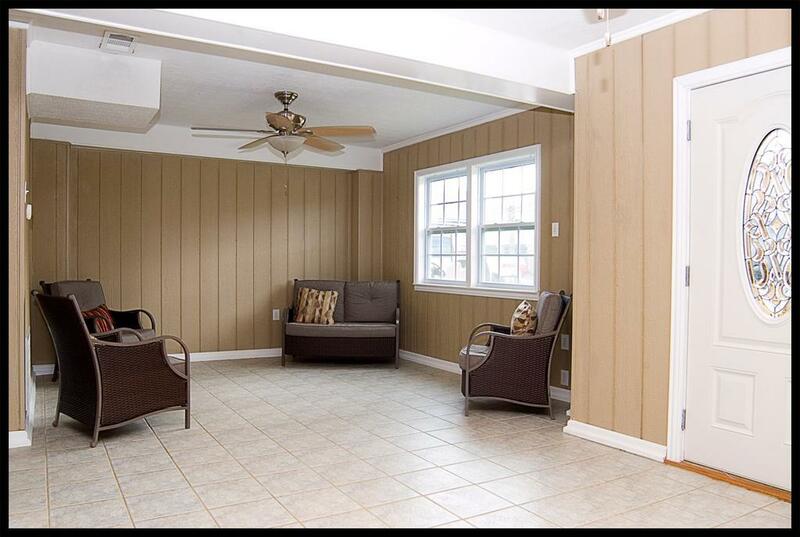 Downstairs has large open concept with family room, kitchenette, game room, bedroom, sunroom, laundry, full bath and lots of storage area. 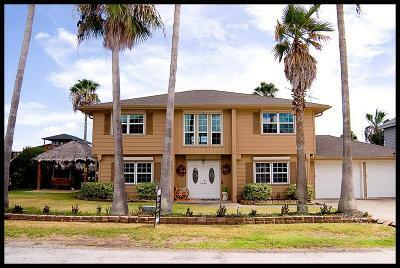 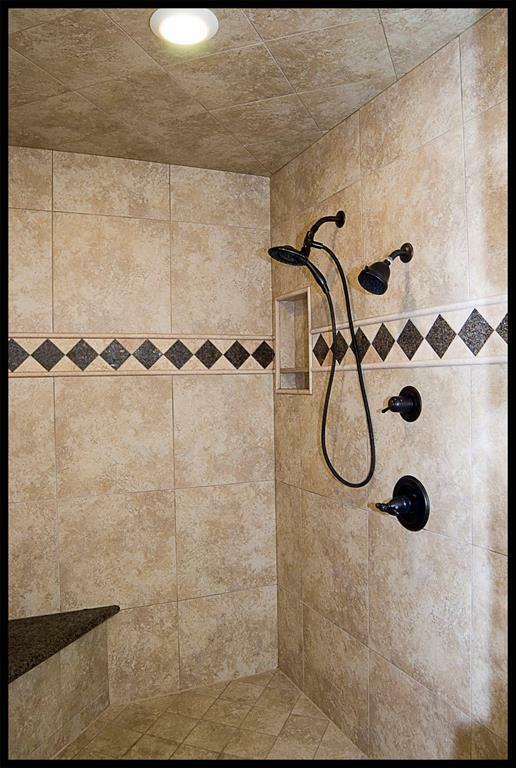 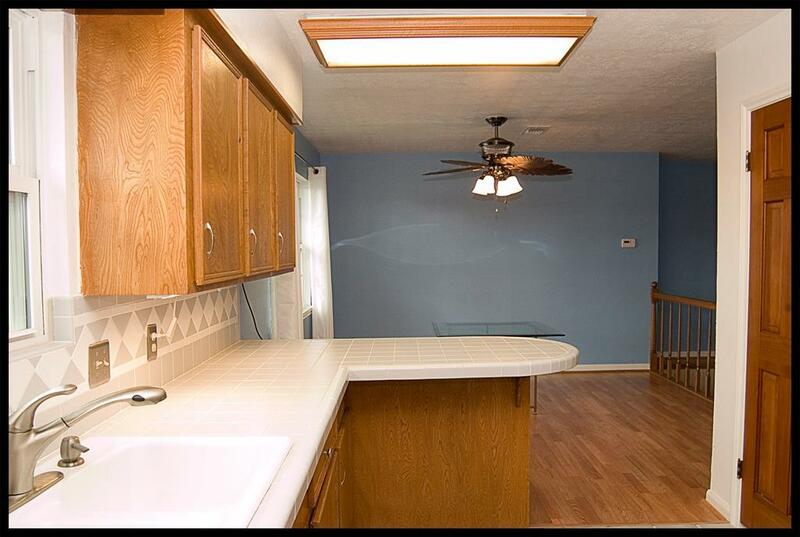 That's not all, there is more upstairs, with full kitchen, living room, dining room, master bedroom with two closets, master bath with an oversized walk in, tiled shower, and two more bedrooms. 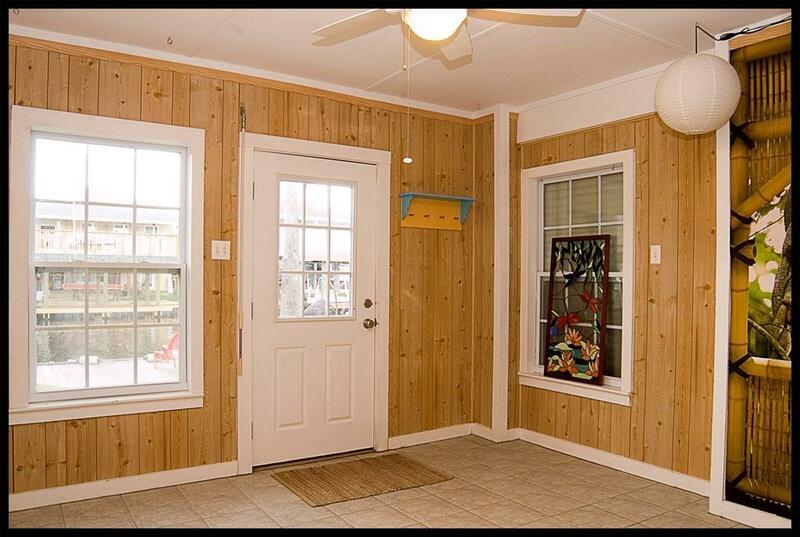 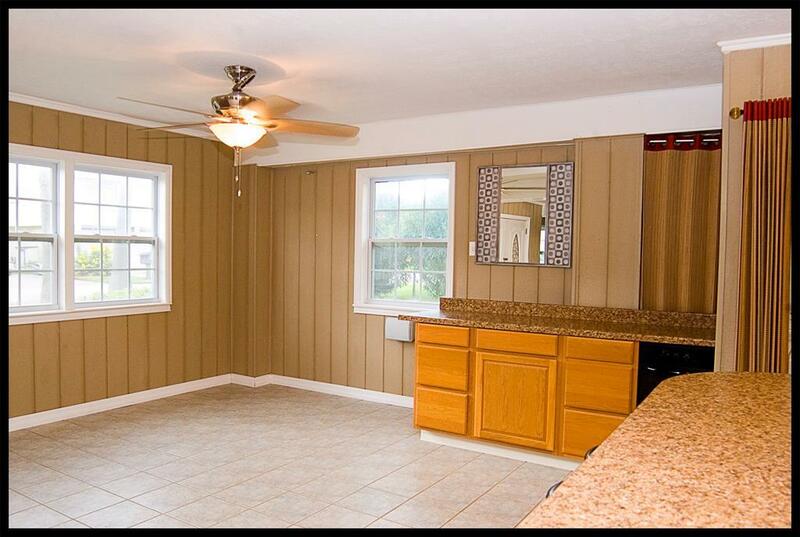 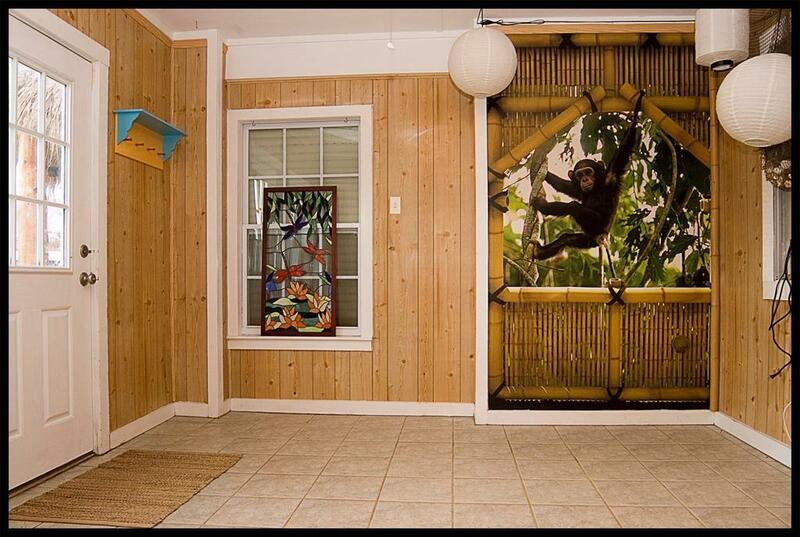 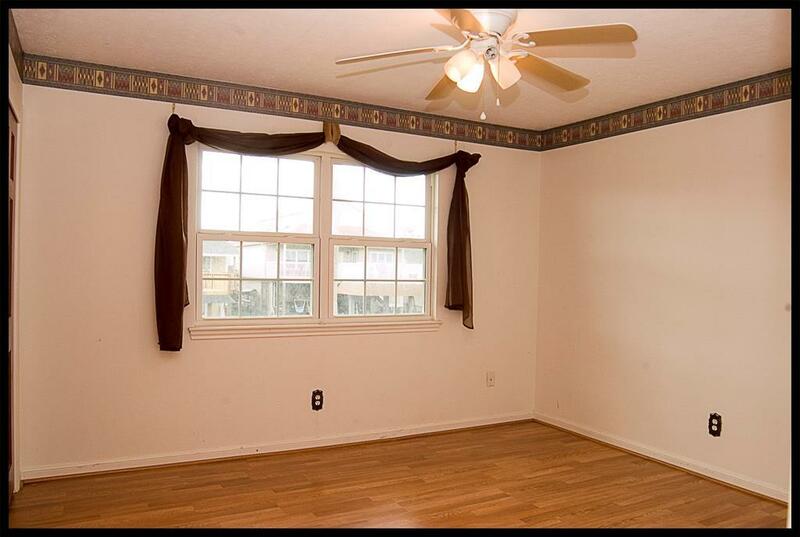 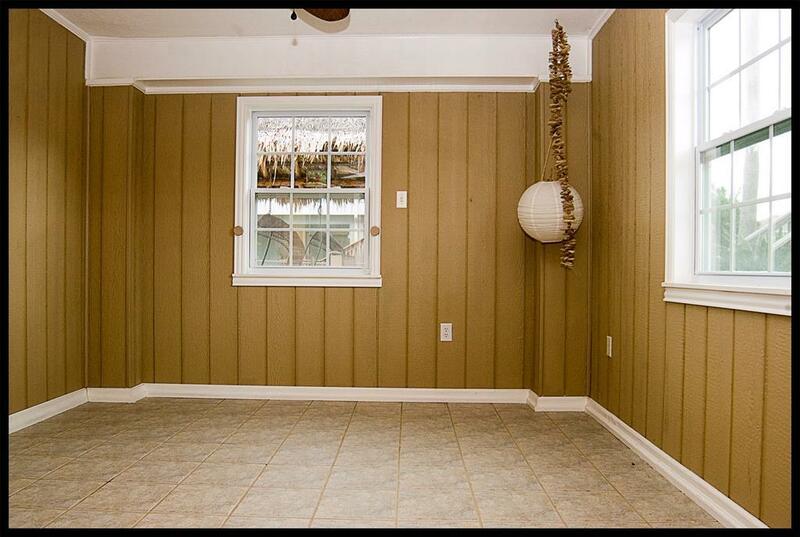 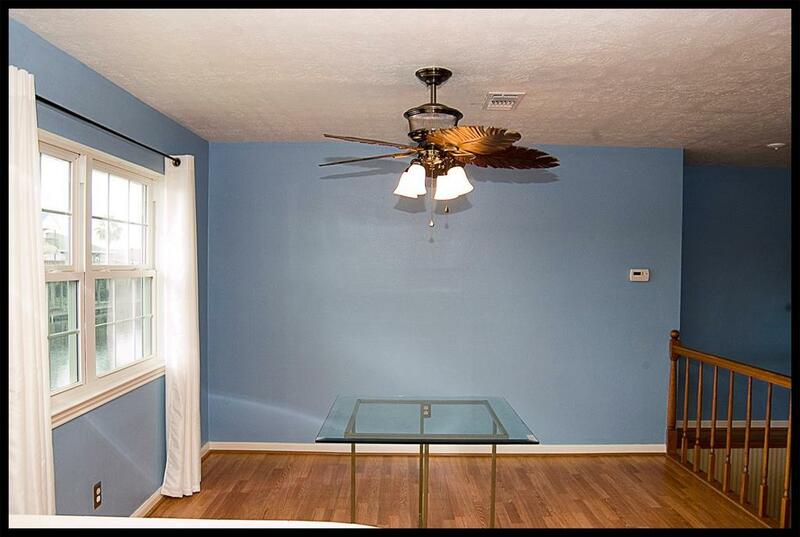 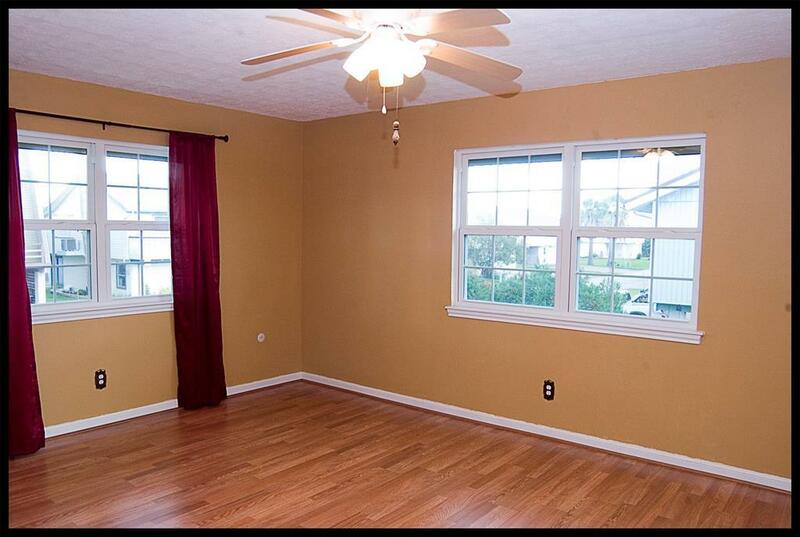 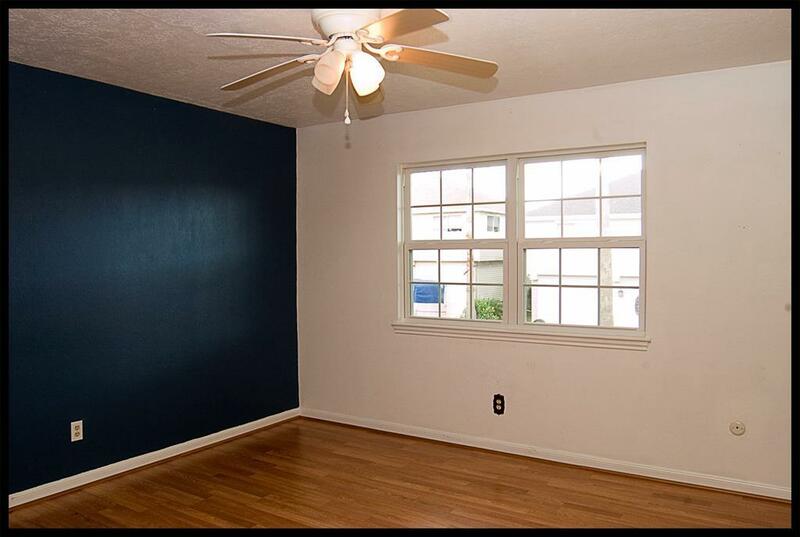 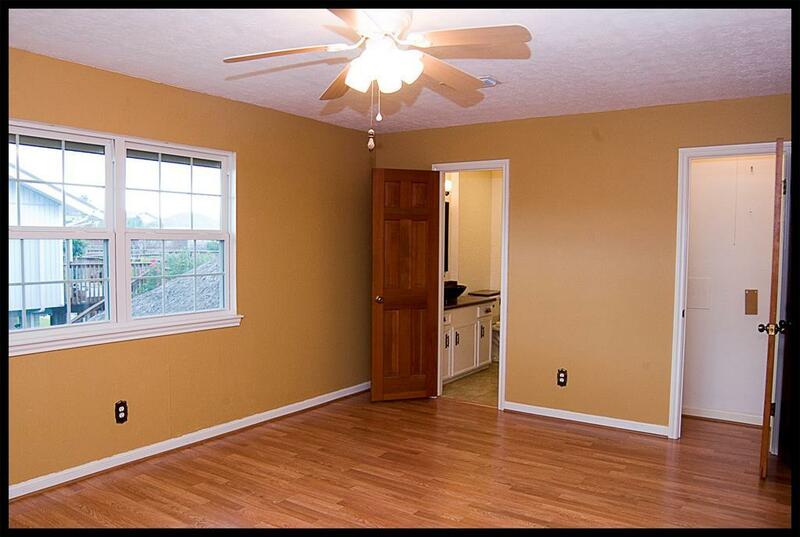 The home has newer windows and electric roll down storm shutters. 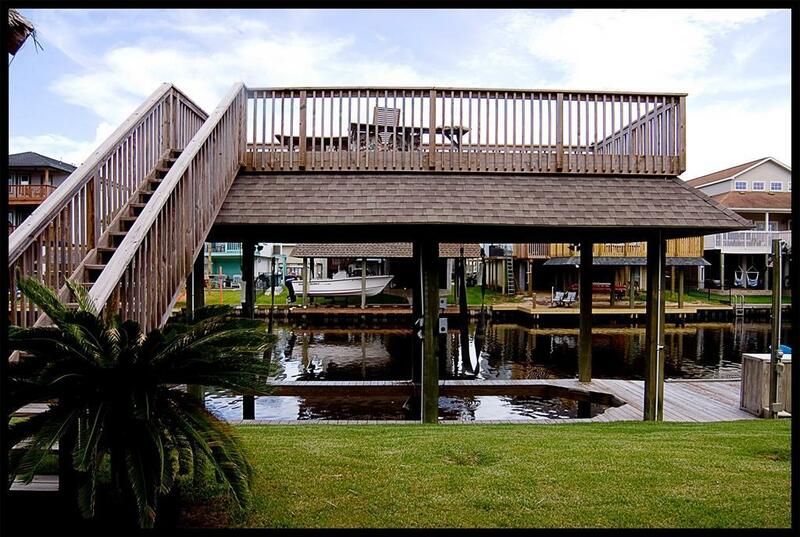 There is a boat lift, party deck and over 40ft of fishing dock. 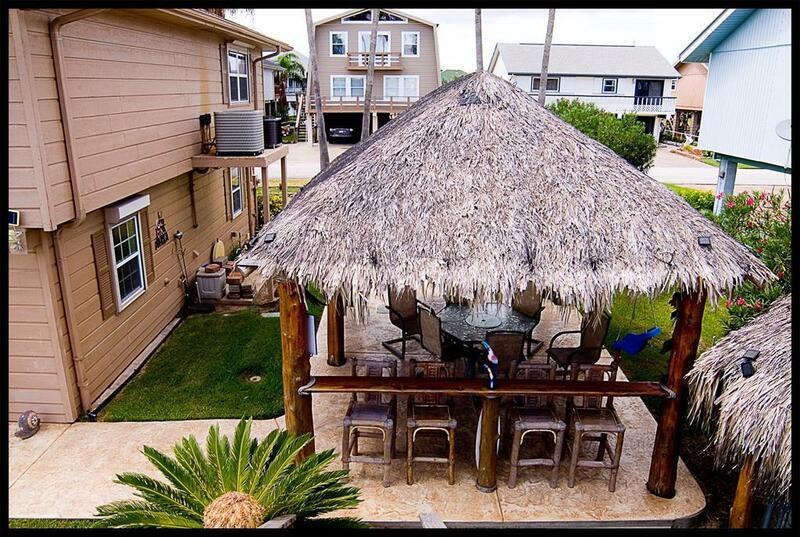 Bring everyone and still have room. 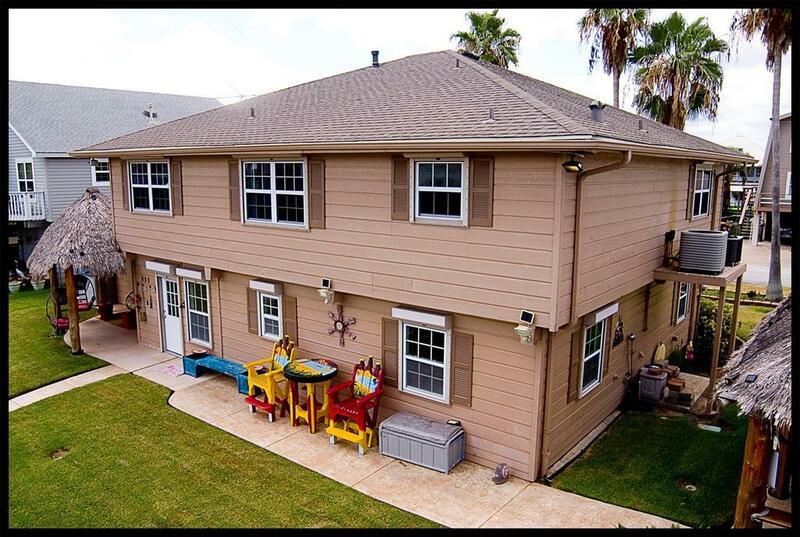 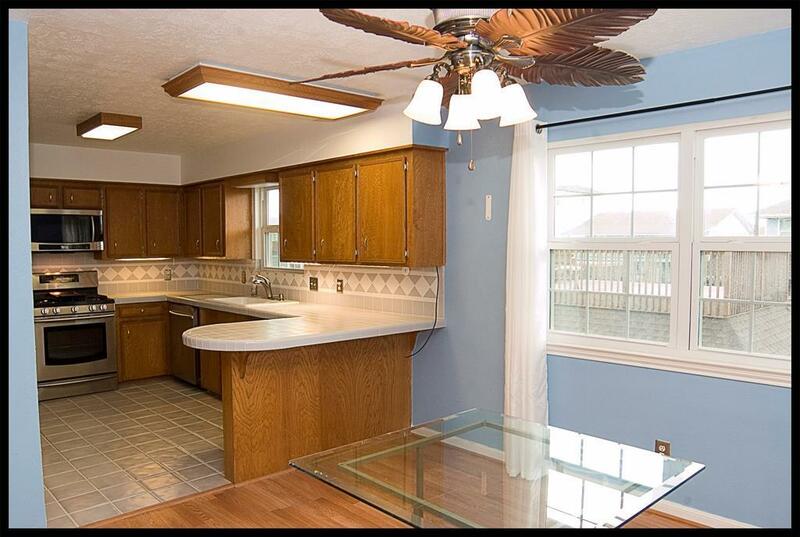 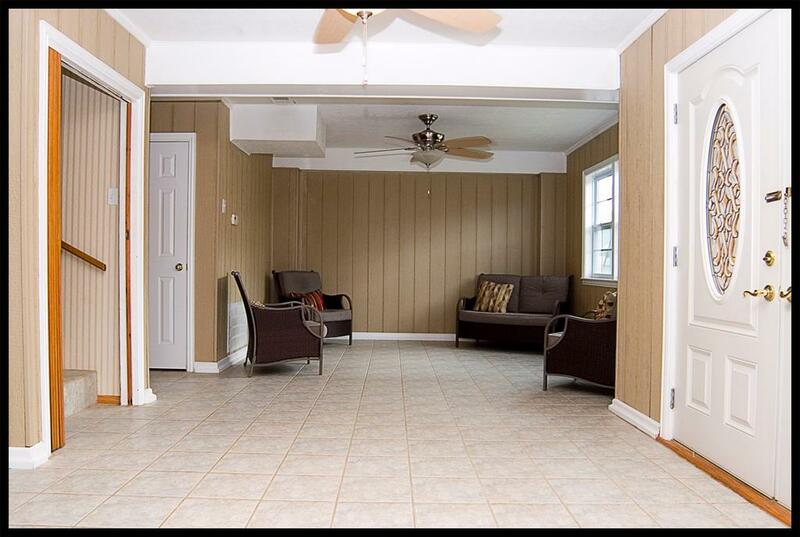 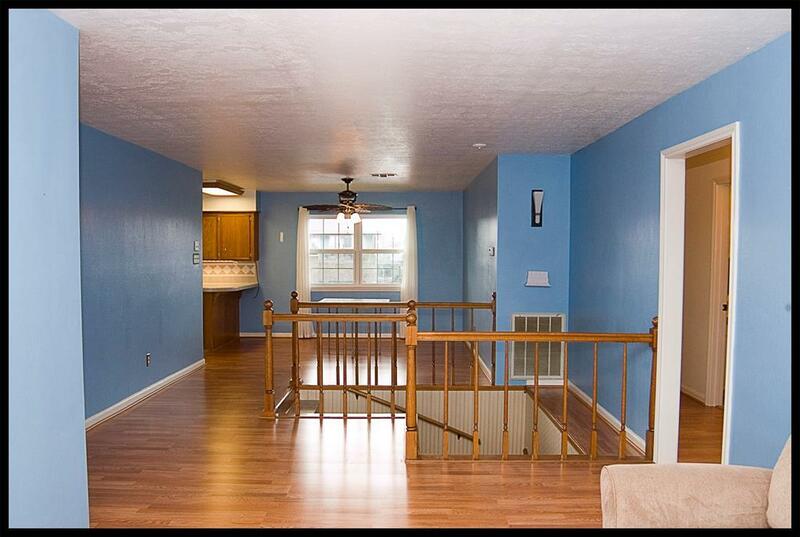 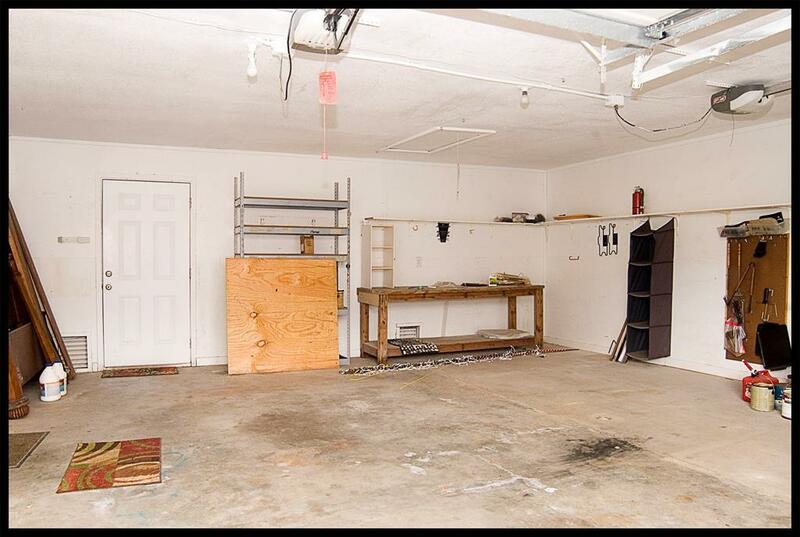 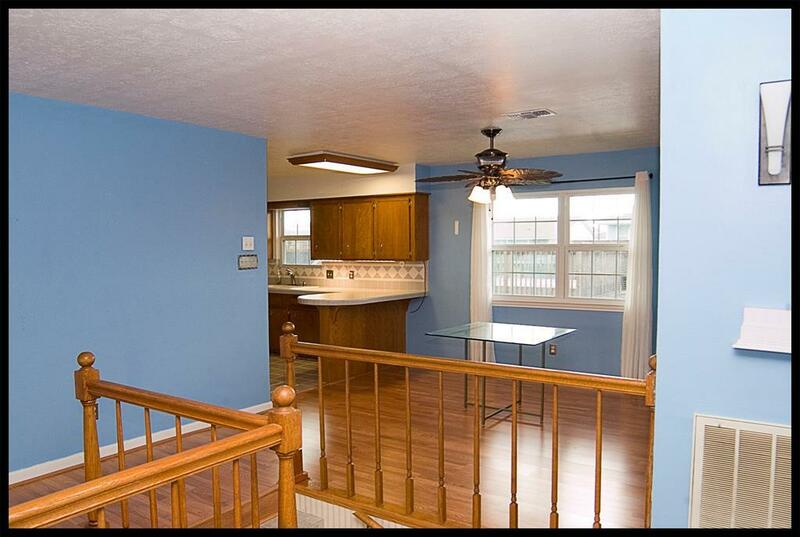 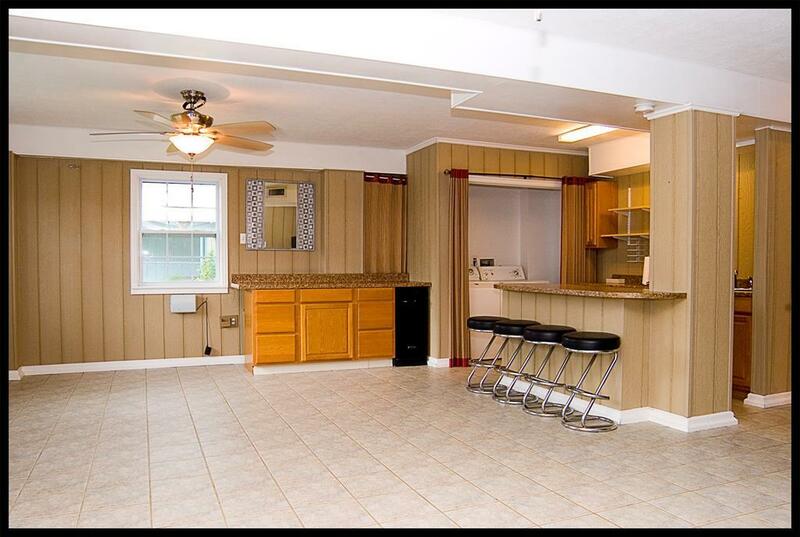 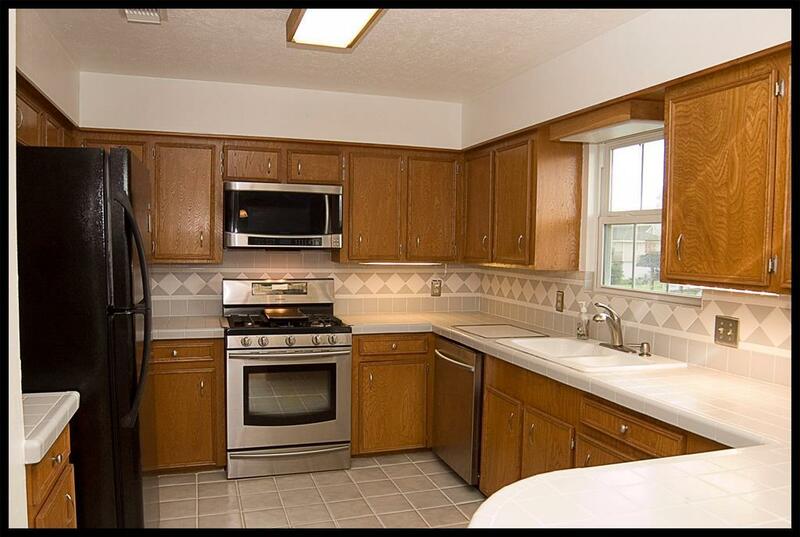 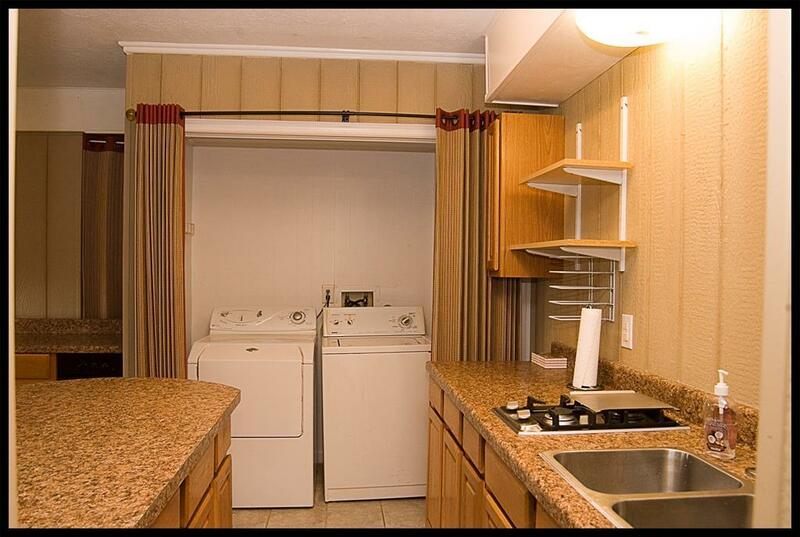 Dual AC systems and full two car garage. 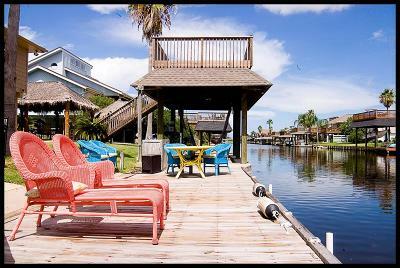 Palapas Paradise on the Water. 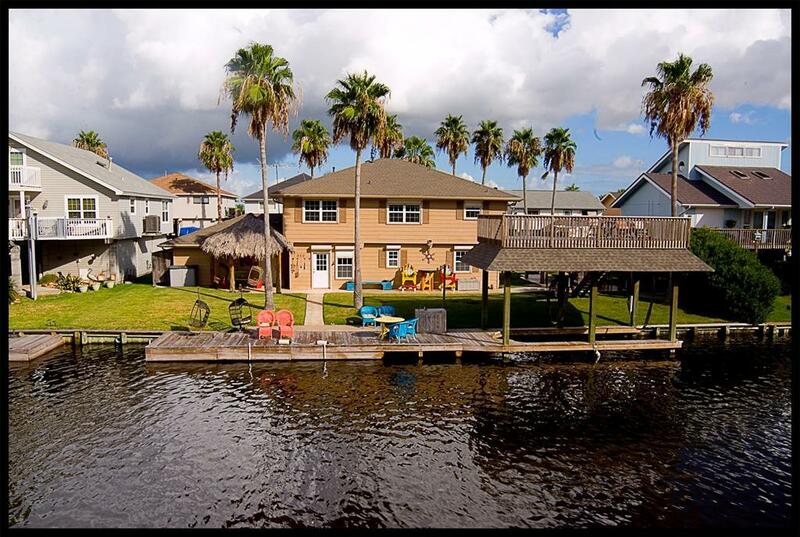 Directions: Bayou Vista To Bonita, Property Over Half Way Down On Your Left.